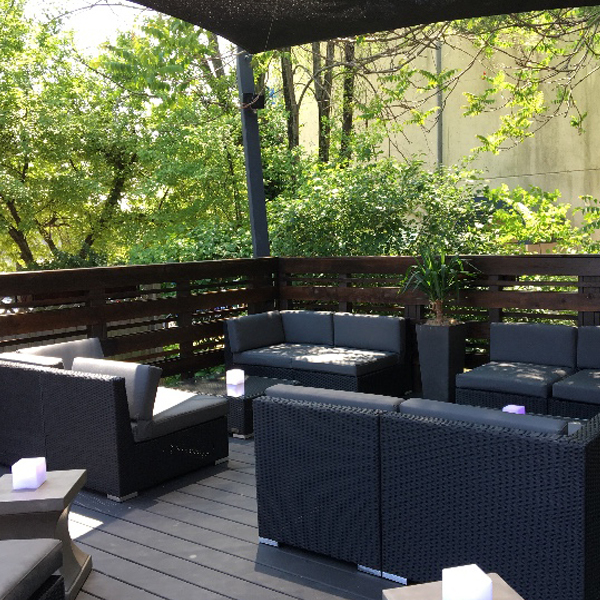 Spring is here and the deck open and ready for some fun at 1910 Bar! It's time to get outside with friends and family and enjoy some great food, drinks, and fresh air. Please call ahead for hours. / 21 and older after 8 pm only, please.